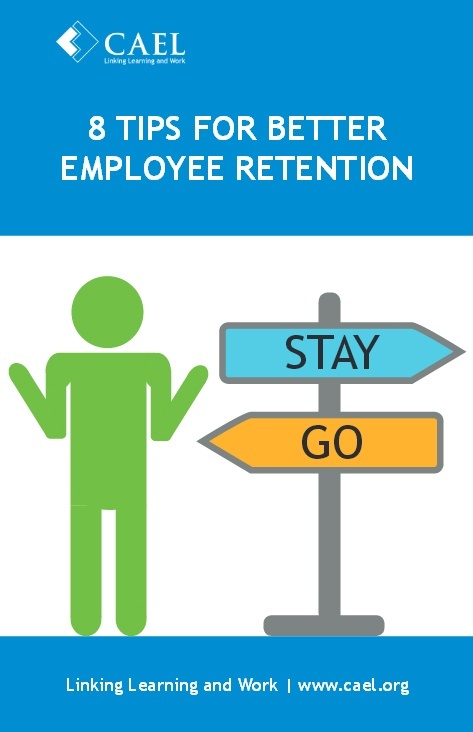 If employee retention isn’t on your mind today, it should be. Now that the economy has bounced back, businesses are hiring and employees are ready and willing to seek new opportunities. All of a sudden, keeping your employees is more important than it was during the recession. To keep employees happy, there are a number of factors to consider. This includes a culture of transparency, engagement and development, and all of that contributes to somebody wanting to stay with you. It’s not all dollars. Download our eBook to get tips on how to improve retention at your organization.